Jungleboys is shooting a 6-part improvised comedy that follows two detectives on a stakeout for Stan, the SVOD platform’s first original production. No Activity is directed and written by Jungleboys’ Trent O’Donnell, who developed the concept with Patrick Brammall, Darren Gilshenan and David Field. The cast members, who are contributing to the writing process, include Brammall (The Moodys, Ruben Guthrie), Gilshenan (The Moodys, Maximum Choppage), Field (A Moody Christmas, The Rover), Dan Wyllie (Love My Way, Puberty Blues), Harriet Dyer (Love Child, Ruben Guthrie), Genevieve Morris (Comedy Inc, City Homicide), Damon Herriman (Justified, The Little Death) and comedian Sam Simmons, who was awarded best show for his performance at the 2015 Melbourne Comedy Festival. They will be joined by two high-profile guest stars, one American, the other a US-based Aussie, to be announced. Jungleboys executive producer Jason Burrows and producer Chloe Rickard worked with O’Donnell on A Moody Christmas, The Elegant Gentleman's Guide to Knife Fighting and Review With Myles Barlow. Brammall and Gilshenan play the none-too-bright or industrious cops, Wyllie and Field are criminals and Dyer and Morris work in despatch. The narrative juxtaposes a snail’s-paced crime story with the personal stories of the two cops as they riff on the oddities of life, work, love, family, hopes, regrets and everything in between. Burrows tells IF, “No Activity is a show we’ve been thinking about for a while. It evolved from interstitials we made with Paddy and Darren playing the cops a year ago. In the style of Curb Your Enthusiasm the actors are given story points and there is a lot of room to improvise. It's a collaborative effort. 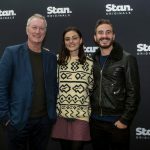 Stan’s Director of Product and Content Nick Forward said, “We’re hugely excited to be working with the team at Jungleboys to bring the first Stan original comedy series to life. Forward is confident the show will sell to the US, noting, "It's important to ensure the stuff we make will sell internationally as well as giving our service a point of differentiation." That follows Stan’s development deals with Screentime and Greg Mclean’s Emu Creek Pictures for a TV series based on Wolf Creek, and with Essential Media and Entertainment for Enemies of the State, a miniseries about controversial politician and judge Lionel Murphy. The producers have delivered several scripts for the Wolf Creek series and Forward says he expects to make a decision in the "not too far distant future." 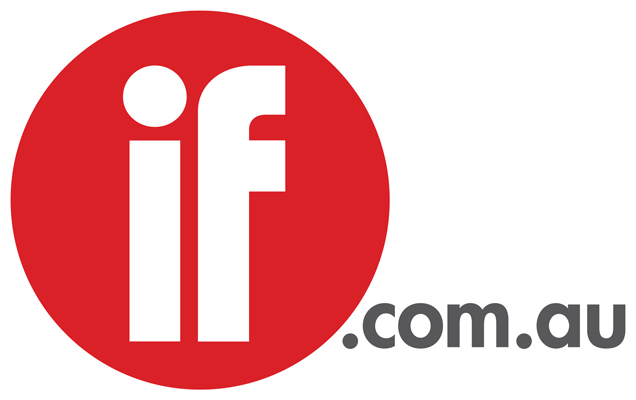 He discussed the project with prospective international partners at MIP TV and reports "there is a lot of interest." 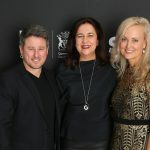 No Activity is shooting in Sydney and Los Angeles and will premiere on Stan later this year. International distribution will be shared between Stan and Jungleboys.